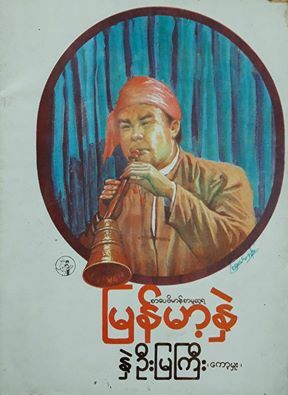 We have a New Myanma Book Gallery on our page. We can already provide you with PDF’s of some of the books. Such as လူထုေဒၚအမာ – ျမန္မာ့မဟာဂီတMyanmar Mahagita and ေဒၚျသဘာေသာင္းအေျကာင္း.